Description LT trim. FUEL EFFICIENT 38 MPG Hwy/29 MPG City! CARFAX 1-Owner. iPod/MP3 Input, Smart Device Integration, WiFi Hotspot, Satellite Radio, Alloy Wheels, Turbo Charged, Back-Up Camera. CLICK ME! Back-Up Camera, Turbocharged, Satellite Radio, iPod/MP3 Input, Smart Device Integration, WiFi Hotspot. Rear Spoiler, MP3 Player, Onboard Communications System, Aluminum Wheels, Keyless Entry. 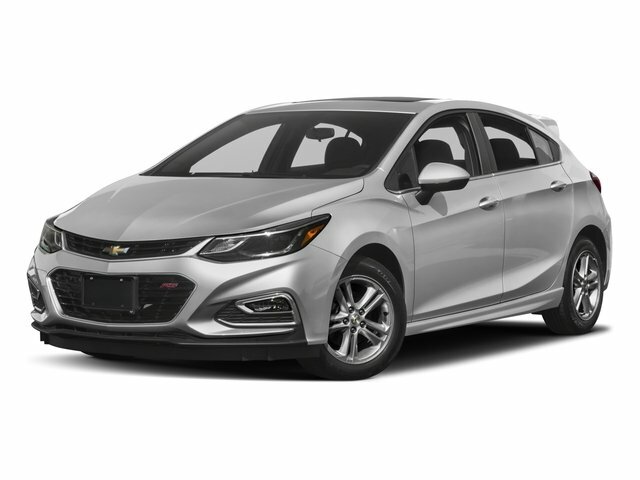 Edmunds.com explains "The Cruze offers a compliant ride. the car never feels jarring. The Cruze is also an adept handler, inspiring confidence as you travel around tight turns.". Great Gas Mileage: 38 MPG Hwy. LOCATED IN RUSHVILLE! Fuel economy calculations based on original manufacturer data for trim engine configuration. Please confirm the accuracy of the included equipment by calling us prior to purchase.